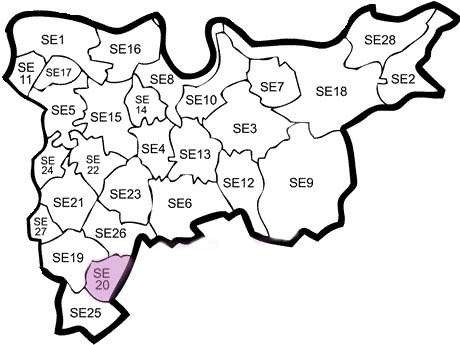 Penge is an area 7 miles south-east of Charing Cross which is steeped in history for better or worse. Penge was on the ascendancy until the late nineteenth century, a fulcrum of large estates paving the way for Penge to become a London powerhouse for years to come. This changed with the infamous Penge murders in 1877. Years later, the area has again begun to flourish as a point of tourism, with many old buildings still intact. The area is renowned for its many pubs and the Crooked Billet is perhaps the most famous of the lot. Established in 1601 at the earliest, speculation has led many to believe that the building exceeds half a millennium in age. With such a rich history and broad array of tourism appeal Penge is a popular place for families and couples looking to move. Our man and a van in Penge service is the ideal candidate to get your move underway, straight away. From Crystal Palace to Croydon and beyond, we can ensure your move to Penge goes smoothly and quickly, and all at a very competitive price.